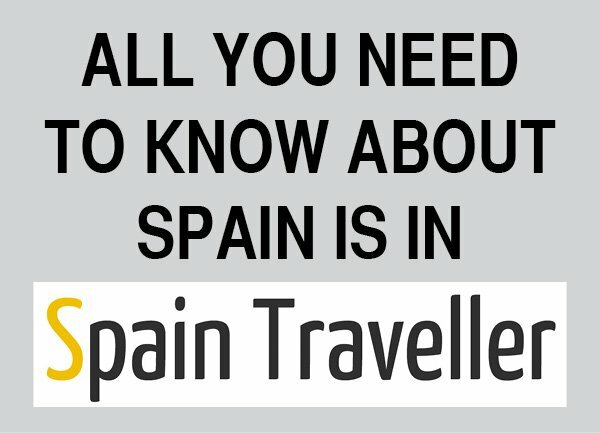 Ready for a Spain tourism full immersion? From the ancient monuments left by the Romans and Moors, the amazing local gastronomy, the white villages in inland Andalucia or the vibrant cities of Barcelona and Madrid, there is a great mixture of cultural attractions in Spain. Its endless attractions lie not only along its coasts but inland: not only world-famous sights like the Alhambra in Granada, Seville Cathedral and the still not completed Sagrada Familia in Barcelona but a variety of beautiful scenery, numbers of picturesque villages and towns and a profusion of splendid churches and castles. All these sights and landmarks are awaiting you to discover them, travelling well away from the beaten tourist track. Spain is a mix of old, new, modern and traditional. 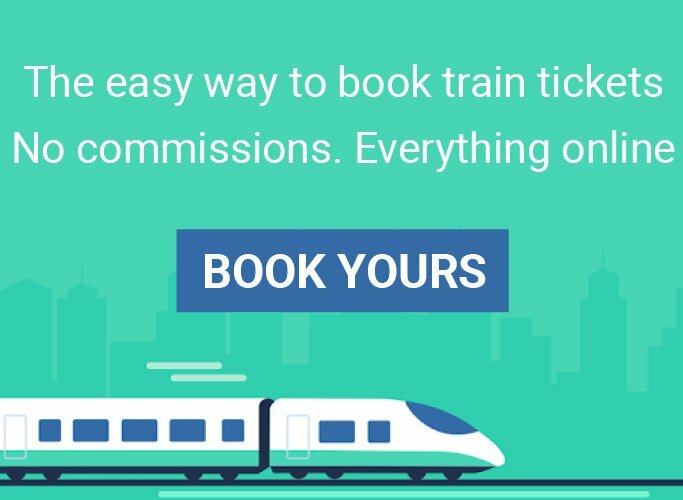 You probably think of bullfights, massive cathedrals, world-class art, Muslim palaces, vibrant flamenco, whitewashed villages and bright sunshine. Spain welcomes more than 50 million visitors every year, what are you waiting for? 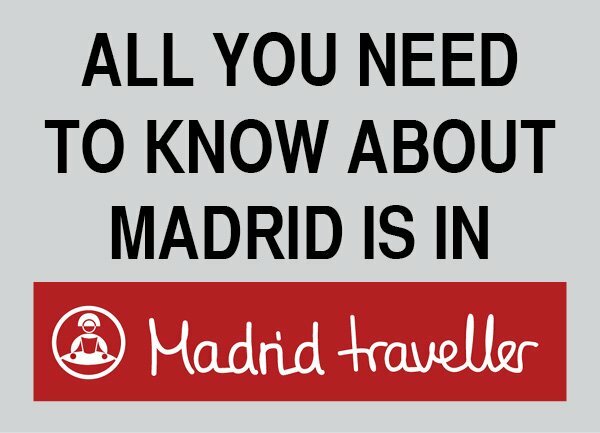 All the tours and day trips listed below start and end in Madrid and include all transportation, tickets and guides. Go on a two or three-day trip to the places you imagine when planning your dream vacation to Spain. Alternatively, choose among various day trips from Seville if you are looking for short trips. Leave Madrid behind for this seven-day adventure to Spain’s unmissable cities – Cordoba, Seville, Granada, Valencia, Barcelona and Zaragoza. In Cordoba, visit the Mosque and the Jewish Quarter, which will reveal a beautiful network of alleys, squares and whitewashed courtyards. 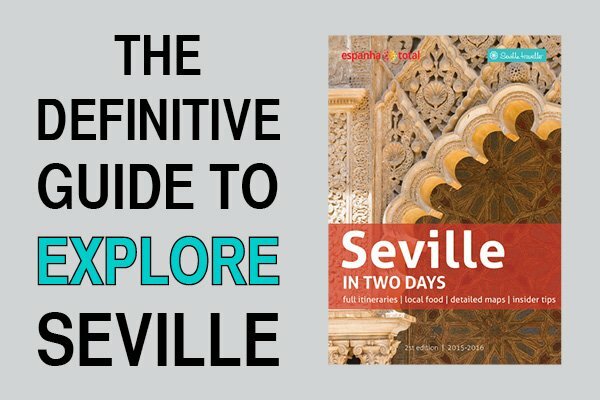 See the Cathedral, the Alcazar, and the Santa Cruz quarter of Seville, a lively city of Arab influence on the banks of the Guadalquivir River. Admire the Arab architecture of the Alhambra and the Generalife Gardens in Granada. 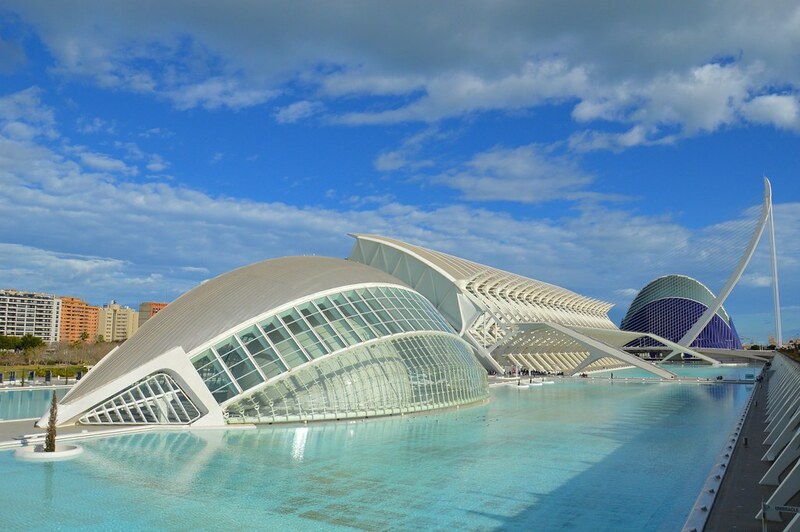 Visit Valencia, one of the most beautiful cities of the Mediterranean coast, specially for the City of Arts and Sciences. Have both free time and a guided tour in Barcelona, home to Antoni Gaudi masterpieces like La Sagrada Familia and Park Güell. End your trip exploring Zaragoza, with top attractions like the Basilica del Pilar and La Seo Cathedral, an amazing example of Mudejar architecture. Your seven-day Spain tour starts with two nights in Madrid, where you’ll have free time to visit the impressive Prado Museum, walk inside the Royal Palace and relax at the Retiro Park. Then travel through legendary Don Quijote countryside to take in Cordoba’s multicultural mix of Jewish and Arab backgrounds and medieval architecture. 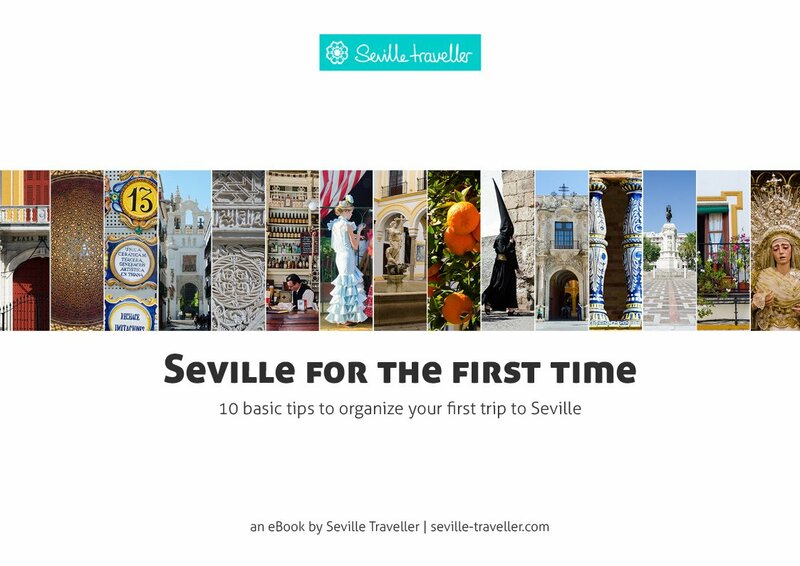 Then, head to Seville on the Guadalquivir River, home to the eponymous cathedral, Maria Luisa Gardens and colorful Santa Cruz quarter. Continue to Granada, renowned for the amazing Arab architecture of the Alhambra, the last stronghold of the Moorish kingdoms and one of Andalusia’s special highlights. Your last stop is Toledo for a tour of the city’s UNESCO World Heritage-listed Old Town before returning to Madrid. Explore the most thriving and lively city of Spain. 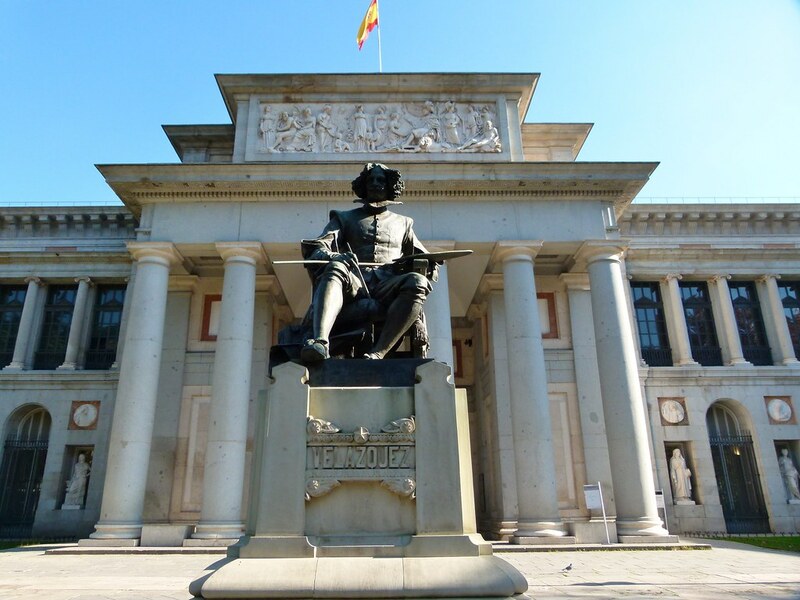 Madrid is full of life, and has the most impressive museum offer of the country – El Prado, Thyssen, you name it. Travel back in time while visiting the impressive Great Mosque of Cordoba and the historical Jewish Quarter. Seville is home of the world’s 3rd biggest cathedral and the most impressive royal palace, the Alcazar. Wander through the Barrio de Santa Cruz Quarter and the Parque de Maria Luisa. Both walks provide full insight of the city’s atmosphere. And don’t miss the chance to go to a flamenco show! Ronda is a marvelous town of Celtic origin with amazing views of the valley and the surrounding mountains. After such intense activity, go south to the Costa del Sol and chill out at this lovely Mediterranean coastal region. Finally, Toledo is the perfect example of a three-culture melting pot within Spain – Christian, Moorish and Jewish. Walk around its misterious alleys, visit ancient churches and enjoy the views of the town from an impressive lookout, before ending back in Madrid. Experience the best of Spain tourism on this 9-day tour from Madrid. There, dive into the most thrilling and lively city of Spain, visit the most famous art gallery (El Prado) and discover the secrets behind the Plaza Mayor. See famous Park Güell in Barcelona and explore the city at your leisure to learn everything about Gaudi’s well known masterpieces – the unfinished Sagrada Familia and the Batllo House. Stroll around the Gothic quarter to have a look at the oldest part of the city. During this trip visit UNESCO World Heritage-listed Alhambra Palace and Generalife Gardens in Granada. In addition, walk along the 1,000 pillars of the Great Mosque of Cordoba. 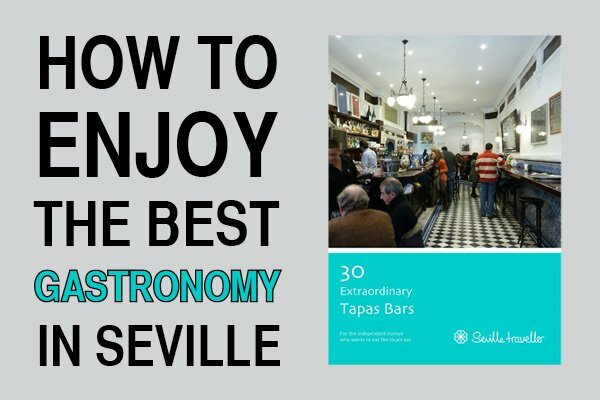 And you cannot miss Seville’s highlights such as the Cathedral, the Giralda, the Barrio de Santa Cruz Quarter and the Alcazar. Throughout your journey, your expert guide provides informative commentary on every site and landmark you visit. Feel like a royal, sit down and relax thanks to a round-trip transportation by deluxe coach.